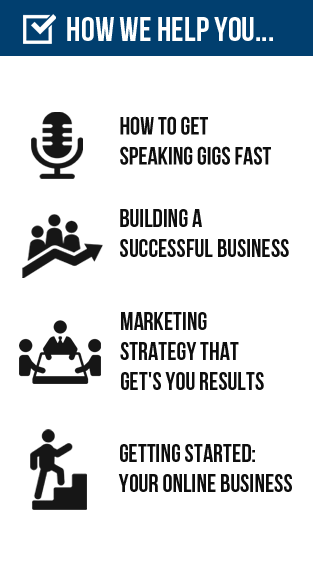 Is your marketing getting you real results, more prospects, customers and sales? I’ll make it easy for you. Just enter your info below for instant access! Your book will help position you as an expert and help you make more money while helping others. What steps do you need to take to make it a success? 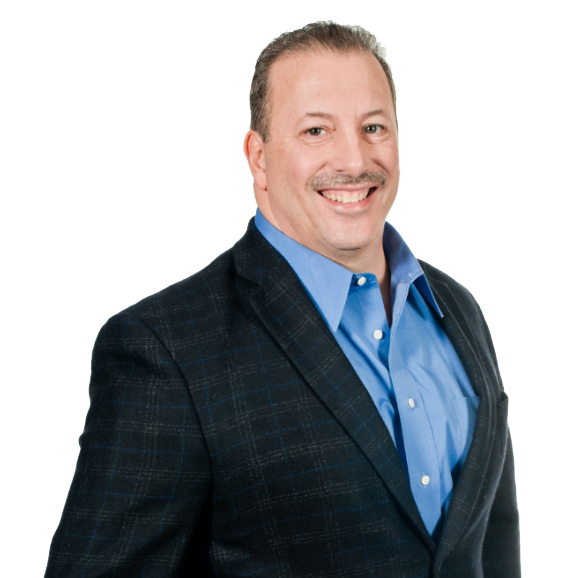 Barry Schimmel has a passion for helping professional speakers, authors, entrepreneurs, business owners and corporate CEO’s incorporate cutting edge technology to build brand awareness. He is the Author of Best Selling book, “7 New Marketing Rules”. Barry will share a secret for those who attend. How to make $25,000 or more before you launch your book. You’ve seen courses on using media to market your business. What you haven’t seen yet is a system which combines the power of quickly creating content that builds buzz, trust, and traffic that gives you the ability to be everywhere on every device. That’s MultiCasting! Barry will show you how to instantly distribute your content to the world so you can get exposure, build a following, and become an instantly recognized authority. Please text or call 815-923-0028 and leave your name and email. Agree to the terms and conditions then you are ready to submit questions you might have or additional topics you would like me to cover. 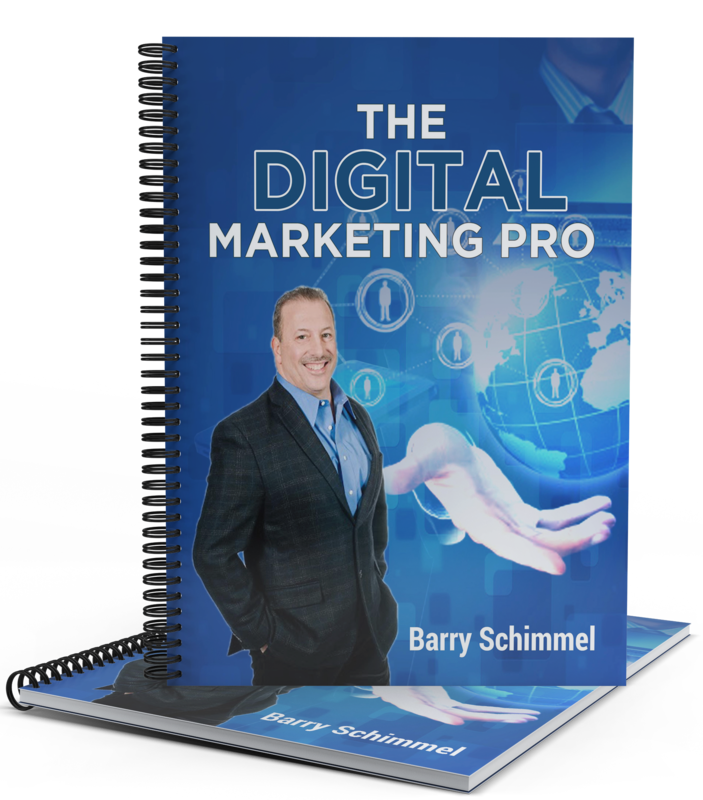 "Barry Schimmel is the BEST marketer I know! He has a unique eye for finding the holes in your Marketing. I've learned that I don't know what I don't know. 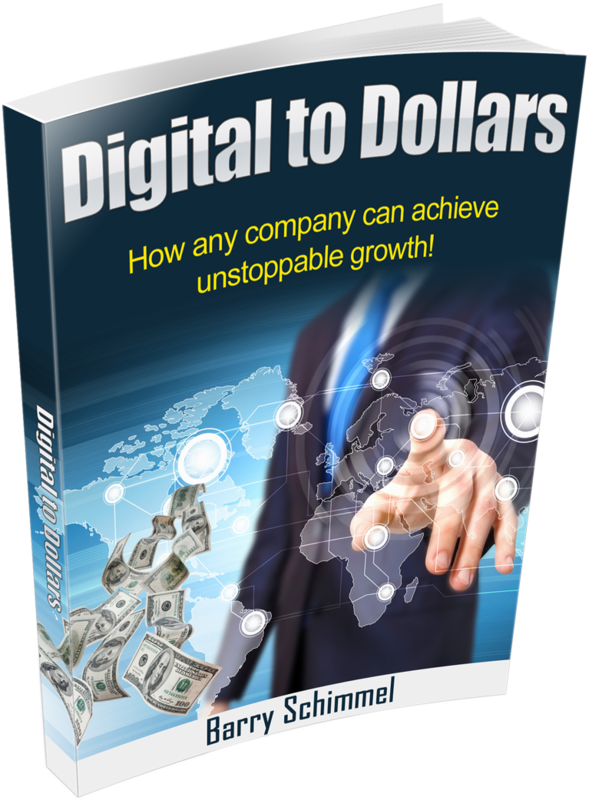 Barry is the go to Digital Marketing expert you need to get results! I highly recommend..."
"We originally contacted Barry to inquire about social media services. After learning about the marketing strategy solutions that MicroShare offers, we decided that was the best fit for our company. We have worked with marketing companies in the past..."
"Barry is not only brilliant when it comes to marketing strategies and ideas, but also at the implementation process. Which is where the rubber meets the road."